The Dallas Cowboys have a lot of decisions to make in the coming weeks regarding who will be on their roster for the 2017 season. When your team goes 13-3 in the regular season, deciding who to bring back can be a bit tougher than when the team goes 3-13. Let’s take a look at each position group with free agents and try to dissect what the team could be thinking for each player. I added Tony Romo to this list because let’s face it; a choice has to be made with him. I’m not going too deep with this one because frankly, I could write a 5,000-word article on this subject and still just scratch the surface. Mark Sanchez... if I’m going by just his performance in the last game of the regular season, I would have left him in Philly. However, not having half of your starting offensive line, starting wide receivers, and starting running back in the game can have an effect on one’s performance. 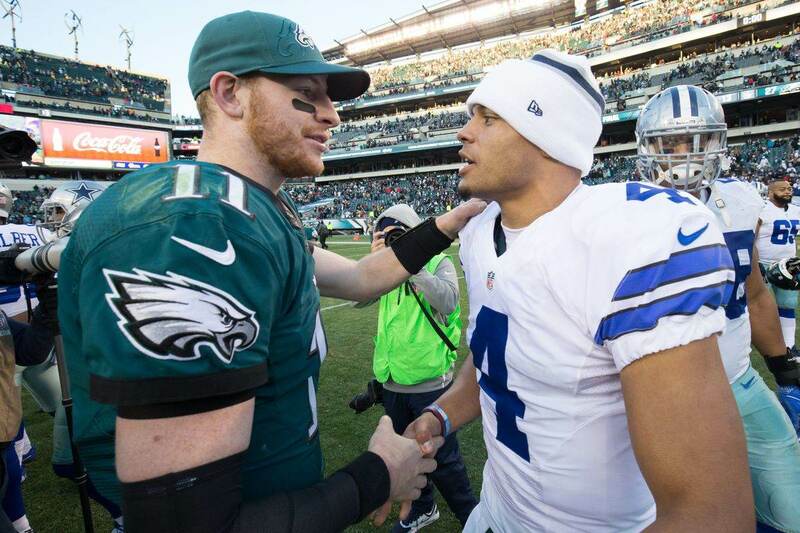 Sanchez did play a huge role in helping Dak Prescott grow on the field this season and that can’t be overlooked. I think the Cowboys believe if you get him in a situation where he has all the weapons around him -- like Prescott has -- then he would perform better. So I think Sanchez comes back. Kellen Moore knows this offense maybe better than offensive coordinator Scott Linehan. Moore also was a huge help to Prescott in this regard. He’s not a bad option to have for a third QB and will likely be brought back. Lance Dunbar has had every opportunity to make an impact on this team and just hasn’t done it. He didn’t seem to be the same player he was prior to injuring his knee in 2015. With as many weapons as the Cowboys have on offense, you’re not going to get a lot of looks. What looks he did have, that explosion wasn’t there. I believe we have seen the last of Lance Dunbar in a Cowboys uniform. Darren McFadden showed some explosiveness when he returned from injured reserve late in the season. The coaches liked what they saw and chose to make him the primary backup to Ezekiel Elliott, deactivating Alfred Morris. McFadden will probably return and again be the primary backup to Zeke for the 2017 season. Terrance Williams is not a #1 receiver in any offense, but he is a lot better than what some teams have at the receiver position. He has become a really good route runner and is an extremely good run blocker. The Cowboys value him a whole lot more than fans do. I don’t think the team will be able to afford to bring him back. He gets paid somewhere else. Brice Butler flashed some ability this season when given the chance. He also showed nothing in a lot of those chances as well. Butler will be brought back on a team friendly deal. A big reason for that is because once you get past Butler on the depth chart, the pickings are slim. Right now I’m sure the team is wondering the same thing. Escobar was coming off an Achilles injury in 2015 and never really seemed to have an impact on the team. He was forced into seeing more action when Geoff Swaim went down, but I feel the team moves on from Escobar. Jonathan Cooper was highly coveted prospect by the Cowboys when coming out of the University of North Carolina. After being released by the Cleveland Browns, the Cowboys finally got a chance to get their man. Injuries have played a big part in Cooper’s development and I’m not sure the team saw enough there to want to bring him back. Ronald Leary will be a sought after free agent and there is no way possible the Cowboys can re-sign everyone on that dominating offensive line. Not to mention, when you have someone of La’el Collins' caliber waiting to come back, it makes letting Leary walk a little easier. One positive note of Leary's likely departure is that the Cowboys will probably get a high compensatory pick in the 2018 draft. Richard Ash was a needed body during the last game of the season; it’s possible they bring him back as a camp body too. Jack Crawford won't put up gaudy sack numbers, but he’ll give his all every single play. He was used at defense end a lot this season because of Randy Gregory's suspension and DeMarcus Lawrence's suspension and injuries. The coaches really love what Crawford brings to the team. I could see the team making an effort to bring him back. Terrell McClain was finally able to show what he can do in Rod Marinelli’s defense when healthy. So much so, I’m not sure if they will be able to afford to bring him back. McClain showed a lot of burst in the middle of that defense and made a difference in the run and pass games. I think the team wants to bring him back, but I’m not sure they'll be able to. Davis was brought in during the season and never had the sort of impact the team had hoped for. He was inactive for stretches of the season, which isn't a good sign for a player who’s getting ready to hit the free agent market. Andrew Gachkar didn’t see as many snaps on defense this season as he did in 2015, and he saw those mainly because of injuries to the position. He’s been a good special teams guy for the last two seasons and if he gets brought back, that will be the main reason. Justin Durant was contemplating retirement before the Cowboys signed him in the offseason. For the first time during his tenure with the Cowboys he was mostly healthy. 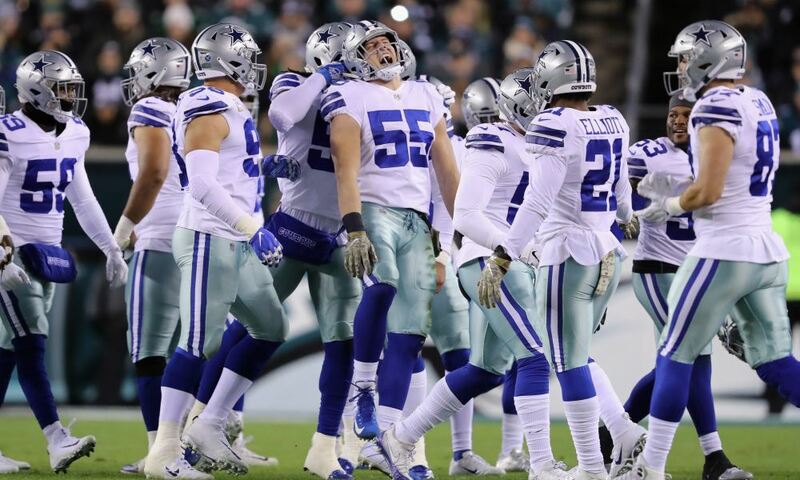 With the improved play of Anthony Hitchens and the emergence of Damien Wilson, his snaps will be limited next season. I’m not sure Durant is good with that at this point in his career. I believe he walks. Morris Claiborne got off to a fantastic start and finally looked like the sixth pick of the 2012 draft. However, the injury bug bit him again and he missed the second half of the season. Playing on a one-year deal for the 2016 season, the team could try re-signing him to the same one-year deal, but I have my doubts. Brandon Carr is probably the most underappreciated player on the Cowboys defense. No, he never got the interception numbers the fans were hoping for, but he's played in every game since joining the team. That in and of itself is a remarkable feat in today’s game. After the divisional round loss to the Packers. it was reported Carr was thinking of retiring and needed some time to think about things before making a decision. I think if Carr decides he still wants to play, the Cowboys will re-sign him. He loves it in Dallas and the team thinks very highly of him. Barry Church is needed on this defense. 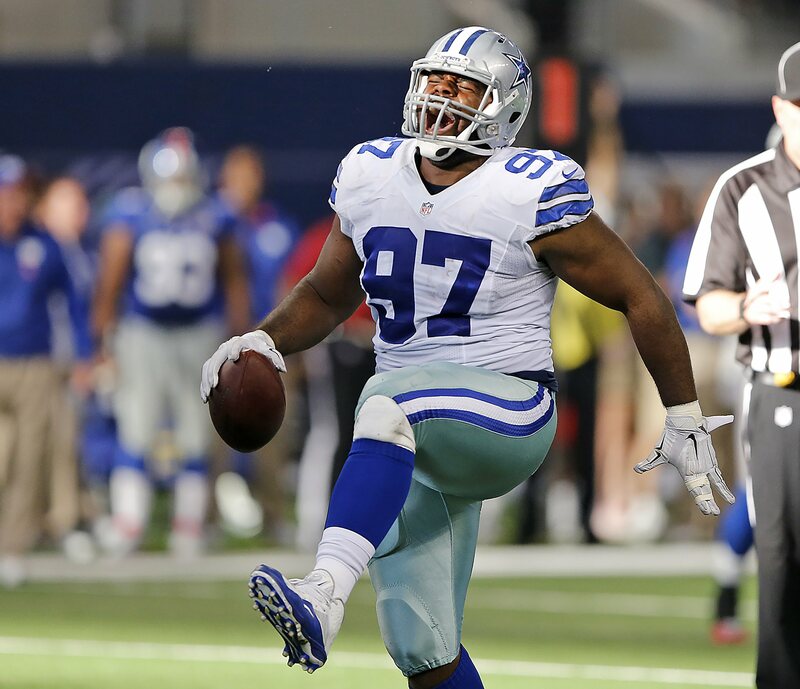 The Cowboys' defensive play improved greatly when he returned from injury this season. 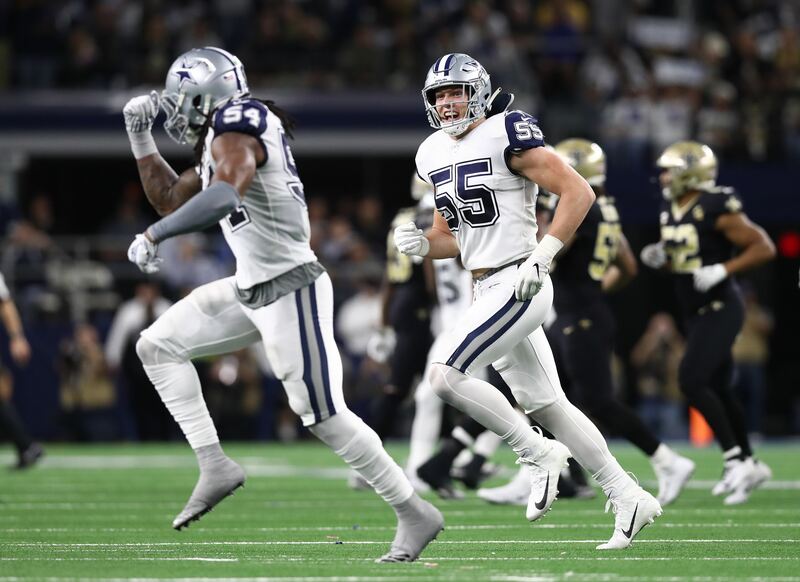 Other than Sean Lee, I think Church is the most important player on this defense. He will be re-signed. J.J. Wilcox is finally starting to see how things work in this league. He is just beginning to become the player the Cowboys believe he can be. He has grown leaps and bounds since he first came into the league. The team re-signs him as well.